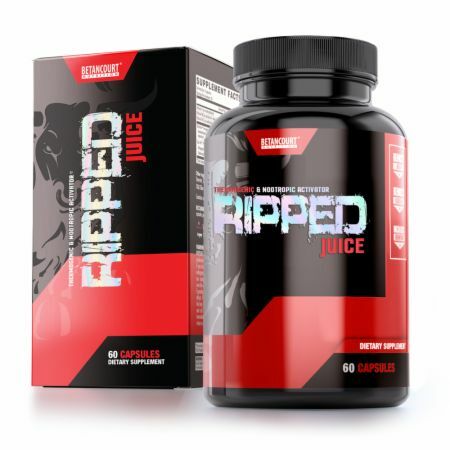 RIPPED JUICE EX2 by Betancourt Nutrition at Bodybuilding.com - Best Prices on RIPPED JUICE EX2! More bioavailable then tyrosine with a higher absorption rate. 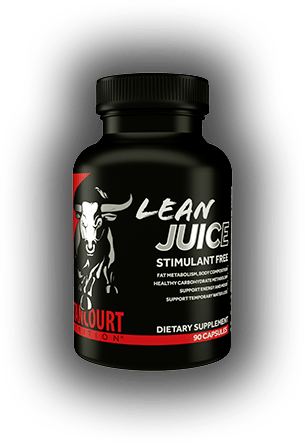 This leads to a lower dosage to receive the benefits of L-Tyrosine. 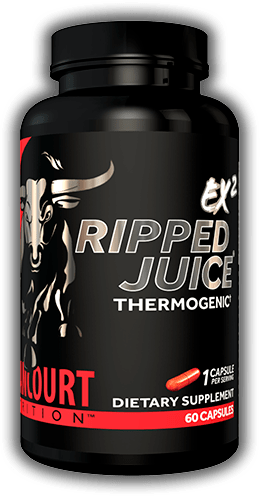 Ripped Juice EX2 and Lean Juice were formulated by an exercise physiologist-led cGMP team and manufactured in-house at Betancourt Nutrition®.